Old guys at work. 153 years of age total here. 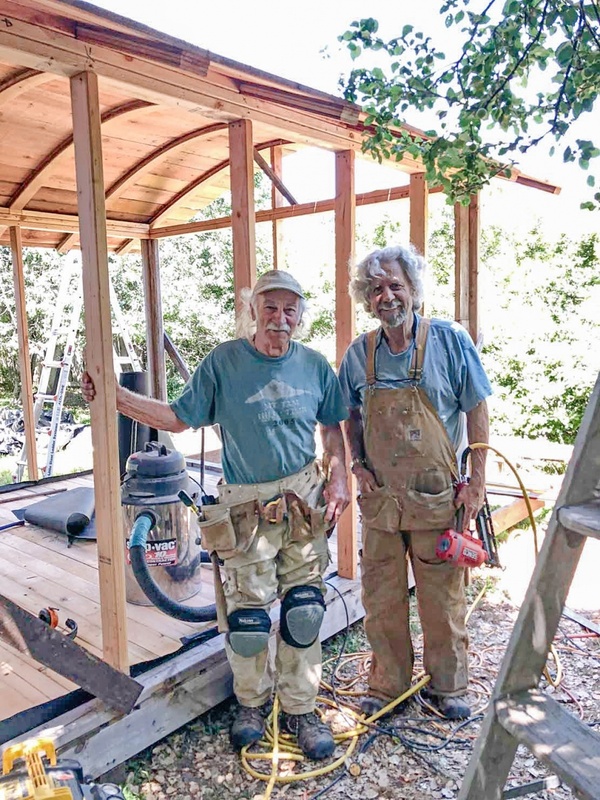 Billy and I have worked together off and on for 47 years. I’ve wanted to build a curved roof for a long time. I finally did it, with help from Billy Cummings. 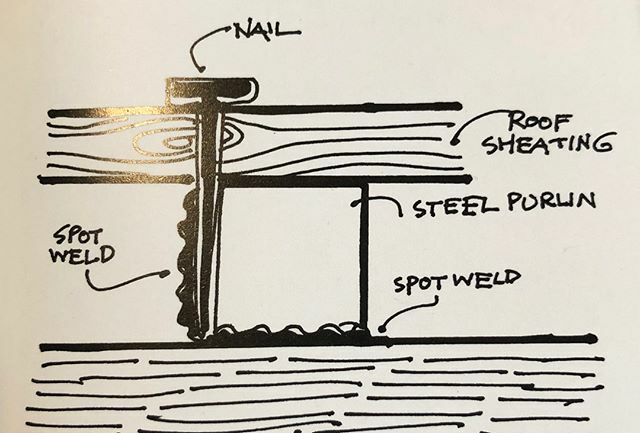 For the 6 rafters, we glued together 4 pieces of redwood bender board — 16′ long, 1″ by 4″, ⅜″ thick, using a jig laid out on the floor, with Titebond wood glue, and clamping every foot or so. It was a pretty tedious process, we could only do one a day. We got the rafters in place, Billy did the blocking on the plates, and we used 1×8 rough redwood fence boards for the sheathing. Yesterday we put down the flooring — used shiplap pine from Heritage Salvage. It looks (and feels) great. 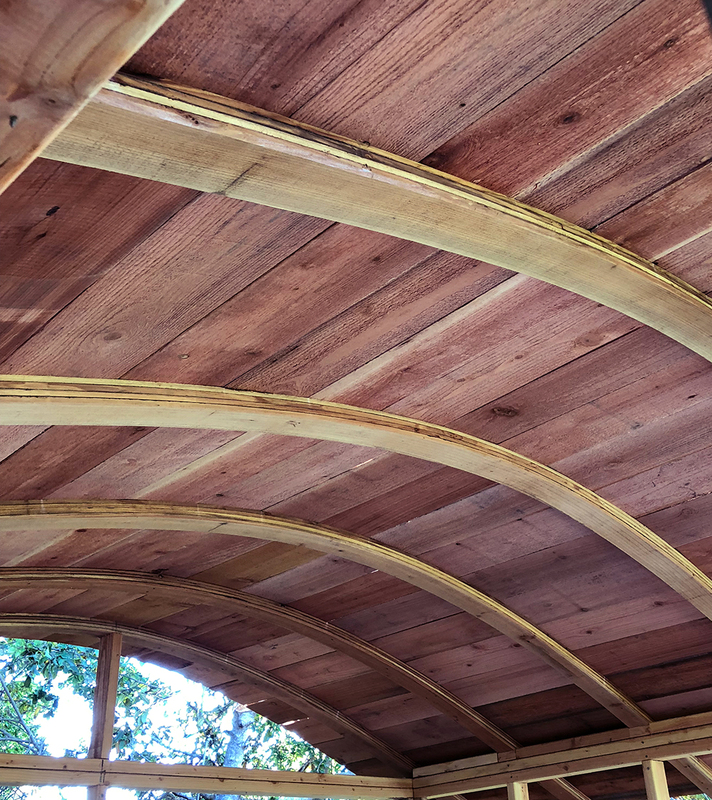 There’s nothing like a curved roof, especially with a tiny home; it gives you a feeling of spaciousness. 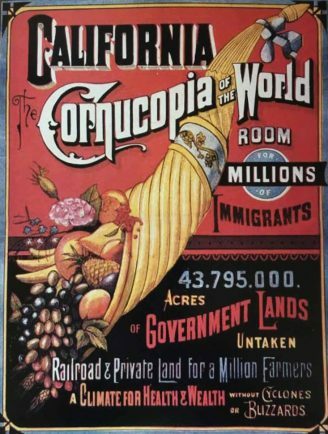 This is the roof shape in gypsy wagons — vardos. This is 10′ by 10′. If I did it over, I would make it rectangular, like 8 by 12 or 8 by 14. I’m going to put a bed inside on wheels, that can be rolled out on the deck to sleep out under the stars. I’m still figuring out where to put windows. 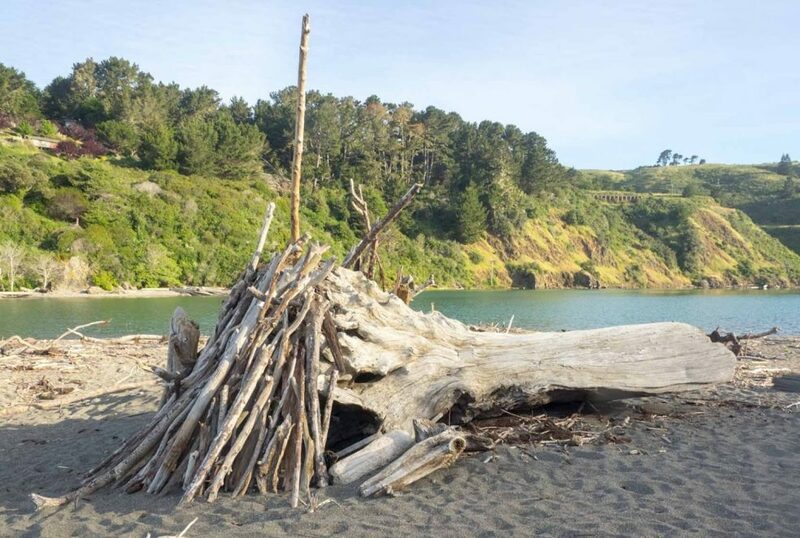 One of the new photos that will go in the revised and expanded version of Driftwood Shacks: Anonymous Architecture Along the California Coast. I’m working on layout right now. Lots of new photos from my trip to The Lost Coast and environs a few weeks ago. 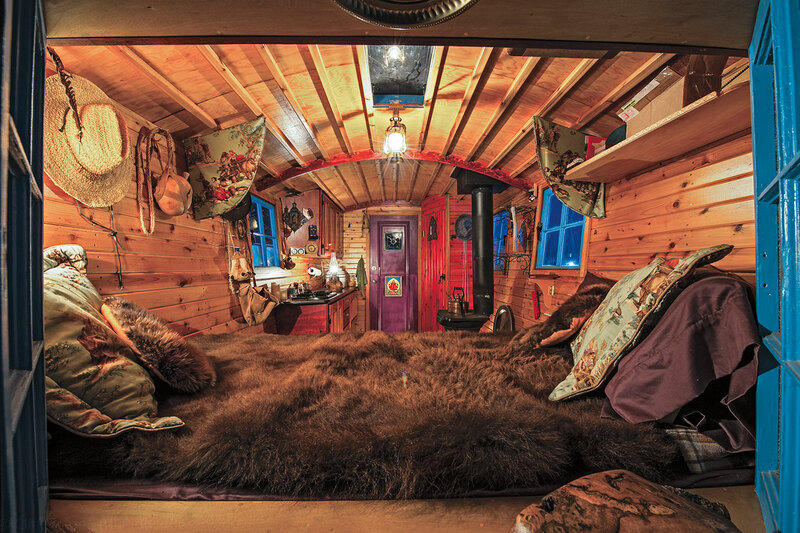 This beautiful tiny house on wheels was constructed on the back of an old Bedford truck. 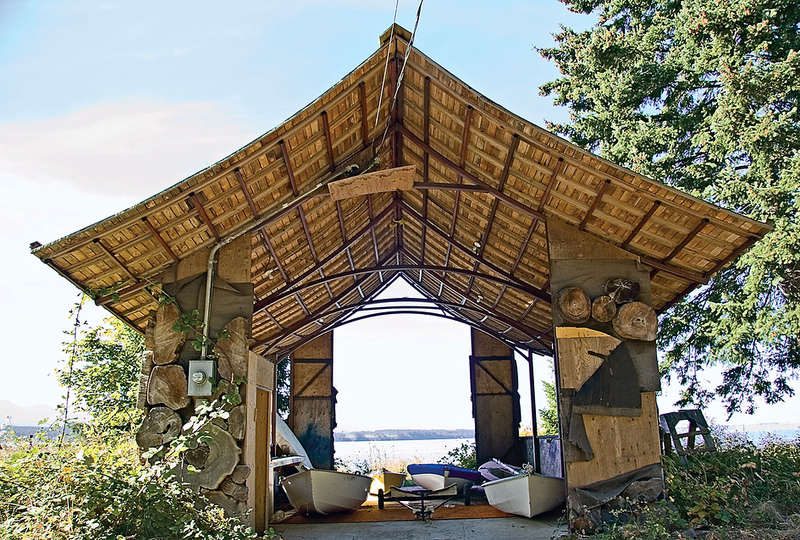 It’s off the grid, using solar power for energy and was built almost entirely from salvaged or reclaimed materials. This tiny house has everything this young couple needs. 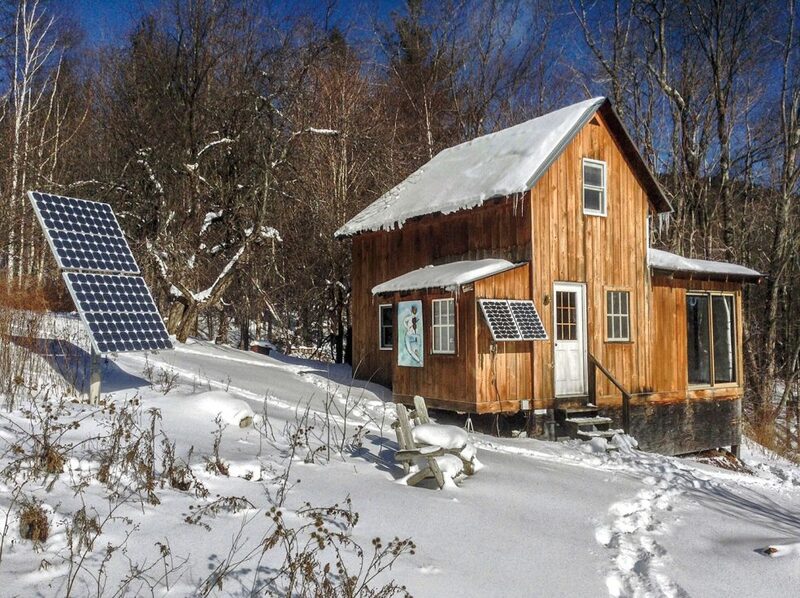 It’s set up to be completely off the grid, running on renewable energies. The home has solar power, captures it’s own rain water, uses solar water heating and even generates it’s own gas via a bio gas digester. 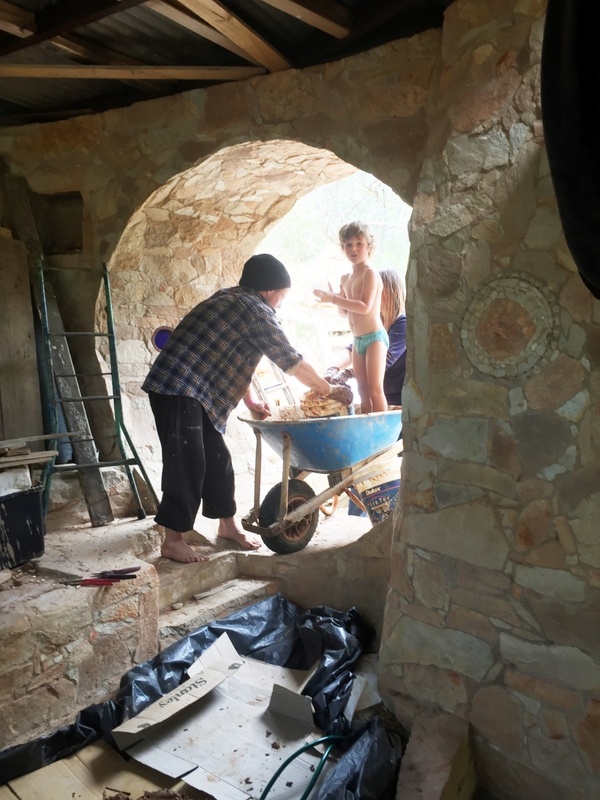 The bio gas digester works to turn household food scraps and garden waste into useable gas, which the couple can use for cooking and could also be used for heating water for the home. 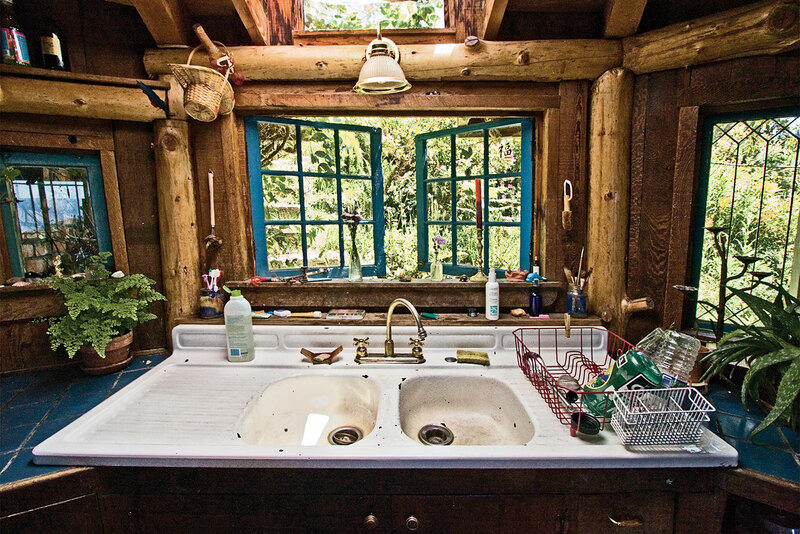 Living off the grid in this remote location, it helps the couple to be even more self-reliant. This beautiful small family home has a very special story to tell. Designed by architect Michael Leung and his wife Tiffany for their young family, the 60m2 (646 sq. ft.) house is actually constructed from hemp. 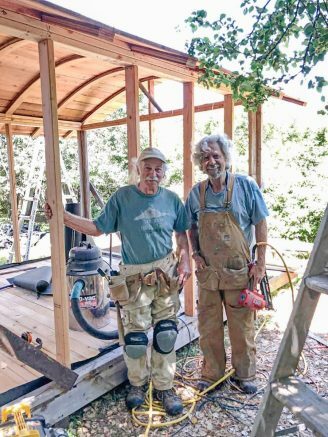 The couple chose to use hempcrete for their home after searching for healthy, non-toxic building materials. Hemp is an incredibly versatile plant, that unfortunately has been unfairly demonized over recent years. Essentially hemp is a low-THC version of the Cannabis sativa plant, now colloquially referred to as marijuana. This amazingly versatile plant has many uses, including medicine, food, clothing, and much more. One of the many uses of the plant, which is now being explored more in depth, is for building. Thank you so much for all your inspirational work, your books, and thoughts. You have been filling my passed father’s role as a motivational teacher for the last decade. A simple image of your kitchen was enough to make me reach out. Ten years ago my young family acquired 6 amazing acres of land in South Australia. It had a small cabin with solar light still glowing from the last owner and lined with insulating corks. 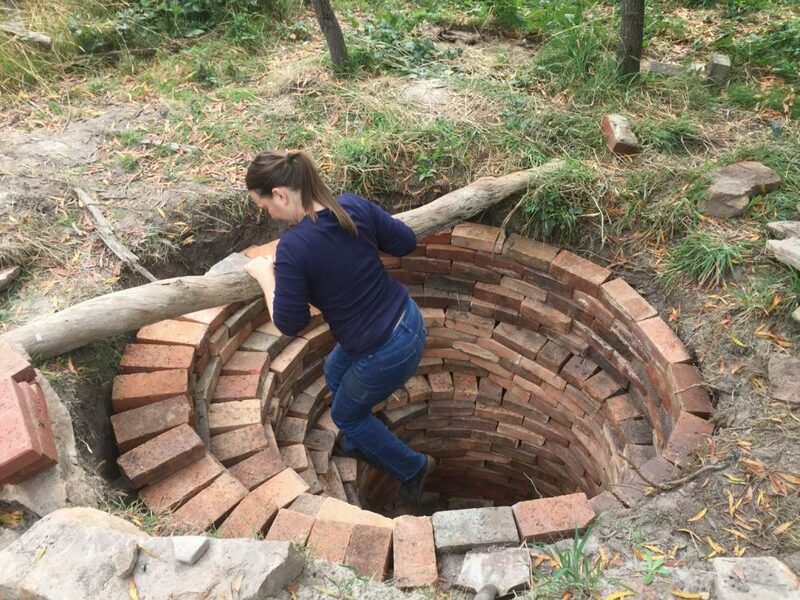 Ever since I learned of the stability of the Earth’s temperature 6 feet down, my dream has been to build a earth-integrated home. This is what I have done, slowly, by hand, using the earth, rock, and free or cheap materials. 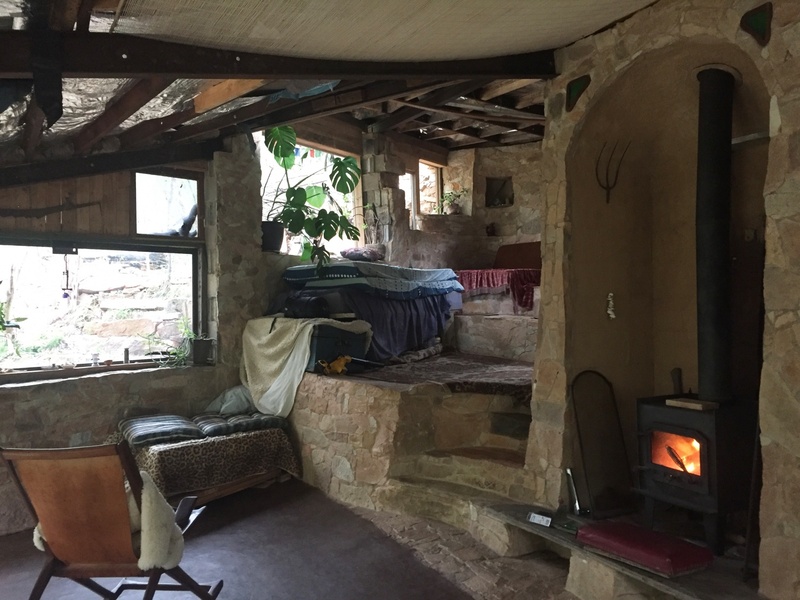 A living earth roof, earth and kangaroo-poo floors, off-grid solar system, well water, incredible wildlife, no debt. And a Vitruvian chill space — what more could you ask for? If you are ever in Australia, drop by. 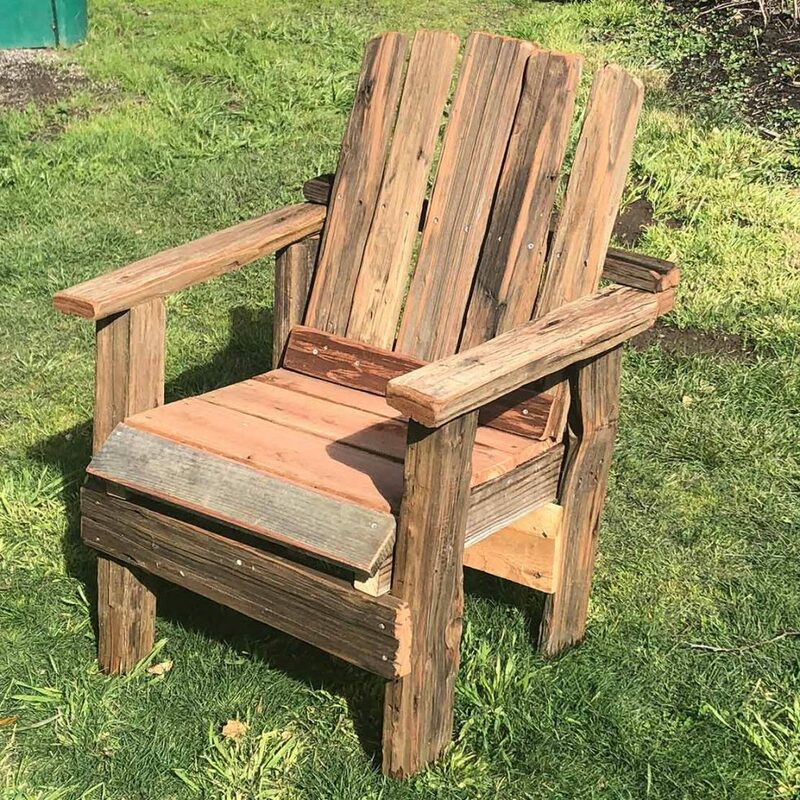 Crude garden chair made out of old redwood fence posts. I discovered I could split the posts with a froe, did this for the five back pieces, about 1″ thick. Next I’m going to make a bench, twice the size of this. 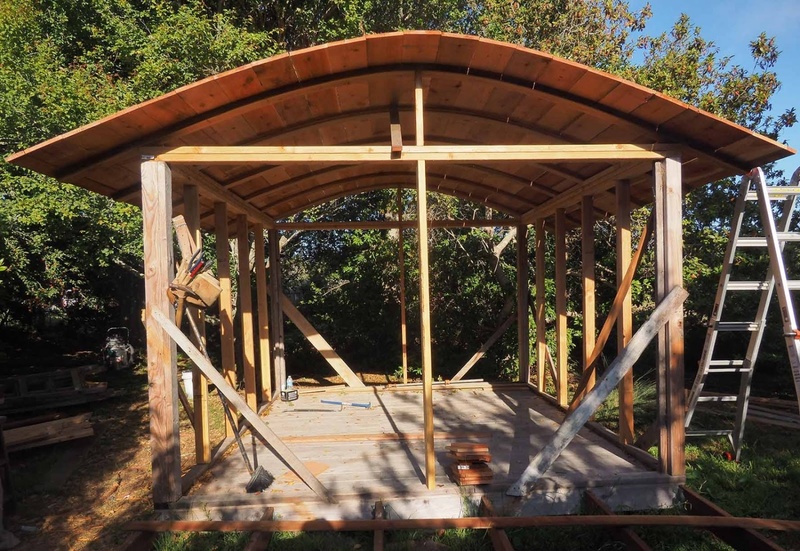 It took Greg Ryan two months to build this cabin for $3,500.